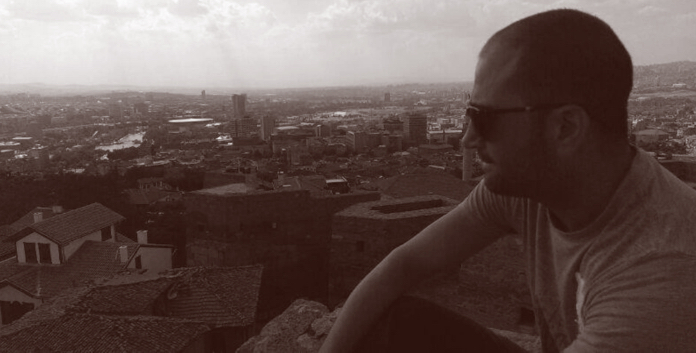 Starting his career as a producer at a well known Turkish radio station, covering various styles and genres with a focus on Minimal and Techno, Samples began creating his own hybrid of Techno and kind of into a club sound that fits as well in theaters and festivals as it does on dance floors. Emir Hazir was born in Turkey and started producer with analog equipment 2004. He made long time just producer and waited truth time for release.